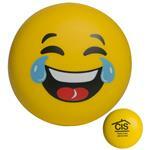 Emoji Stress Balls - new and a unique new twist on the classic stress reliever. Smiling squeezie Happy Face will have your customers beaming! 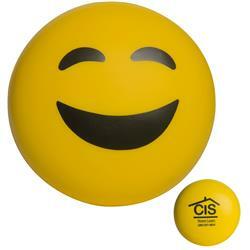 Volunteer appreciations, website launches and open houses make happy stress squeeze ball fun.Products are not intended for use by children or pets. 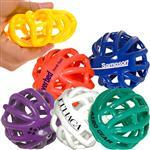 These may present a choking hazard to children under 3 years of age. 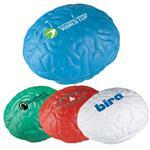 Typical Imprint Area(s): 1 .25" x 1.25"
These fun squeezies are a great way to promote any business or organization. Happy Face will have you all smiles. Products are not intended for use by children or pets. They may present a choking hazard to children under 3 years of age.